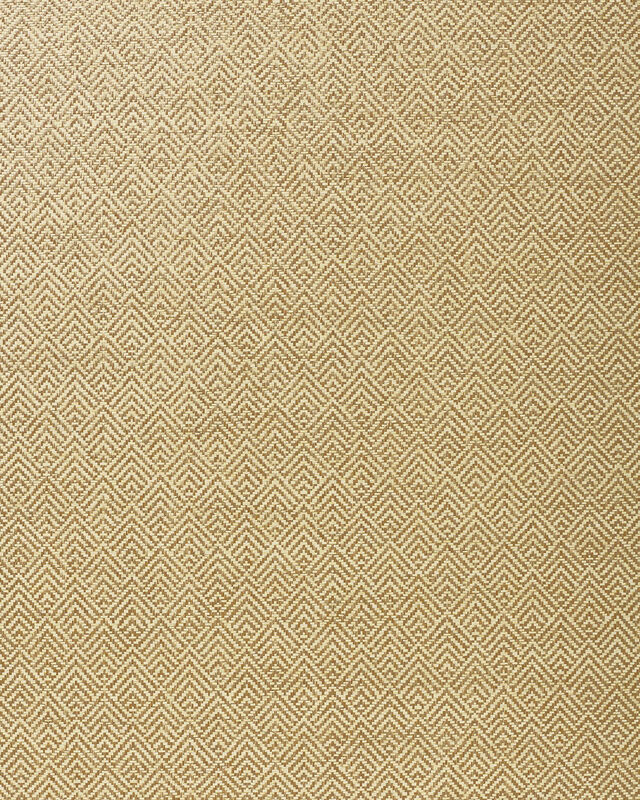 Wells Paperweave WallcoveringWells Paperweave Wallcovering, alt="Wells Paperweave Wallcovering, "
Print A classic weave gets a modern application. This wallcovering adds unexpected texture to the room with its paper-and-cotton blend that’s intricately woven into a geometric motif. The pattern is beautifully crisp – a sign of the skillfulness with which the artisans produce each gorgeous panel – and we love the warm, organic feel that comes from mixing a bold pattern with stylishly subtle materials. Pattern repeat: 1.96", straight match. Woven from 97% paper and 3% cotton yarn. 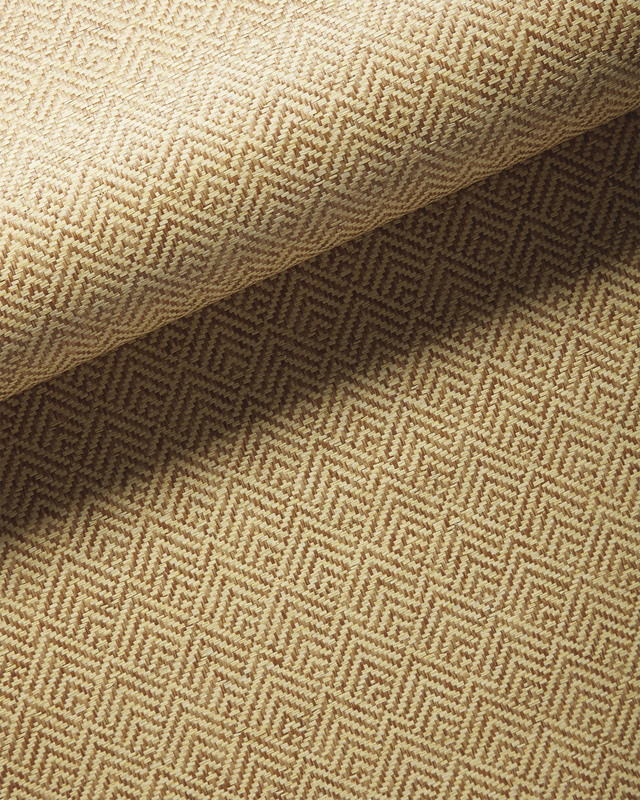 Paperweave contains natural variations and striations. As a result, each panel will differ slightly from one another, bringing depth and beauty to your walls.